An important part of our work is raising awareness and promoting action through print, online, radio and television advertising campaigns. "Shake Up" is a radio ad asking constituents of Rep. Francis Rooney to call the Congressman and thank him for standing up to special interests and supporting energy innovation. 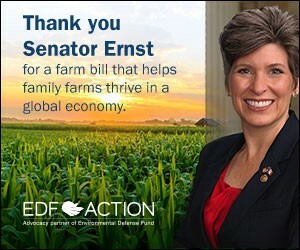 The ad is paid for by EDF Action and is not authorized by any candidate or candidate’s committee. 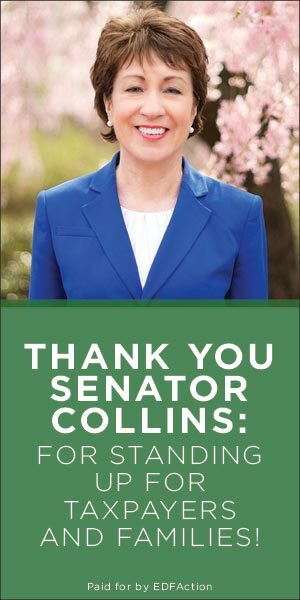 Thank you Senator Collins for standing up for our children! Susan Collins said no to putting a coal lobbyist in charge of the EPA. “So LeGrand” is a radio ad in North Carolina State House District 74 race that educates voters about candidate Terri LeGrand’s stance for a clean environment, healthy families, and putting Forsyth County before special interests. ““Actually Positive” is a radio ad in North Carolina State House District 116 race highlighting Representative Brian Turner’s continued dedication to putting Buncombe County first, and keeping North Carolina’s environment and families healthy and safe. EDF Action released “Cost,” part of a partnership with LCV Victory Fund, Environment America Action Fund & Clean Water Action focused on Congressman MacArthur’s pro-polluter record. “Leak” is a radio ad in the California 25th Congressional race that educates voters about Congressman Steve Knight’s troubling record of siding with special interests and big polluters. “Not Too Negative” is a radio ad in the Colorado 6th Congressional race that educates voters about Congressman Mike Coffman’s troubling record of siding with special interests and big polluters. 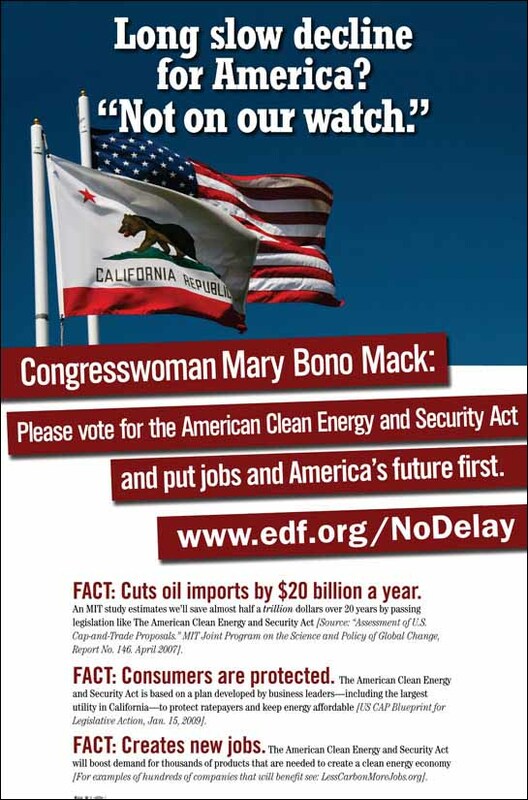 The ad is paid for by EDF Action and is not authorized by any candidate or committee. These members of Congress say that they wants to address climate change, but they’ve repeatedly failed to do anything about it. It’s time for action, not just words. All Americans should insist on specific, bold plans from candidates in both parties. EDF Action ads in NY-22 explain Congresswoman Claudia Tenney’s record of standing with special interests, rather than people of Central New York and the Southern Tier. 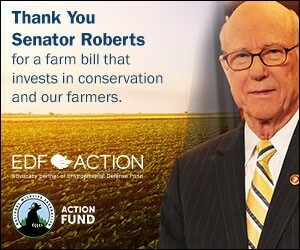 EDF Action ads thank congressmen for sponsoring an innovative proposal to put a price on climate pollution, a welcome return to bipartisan engagement on policy solutions. Congressman Coffman and Congresswoman Tenney voted to stop a conversation before it started. This vote shows they are not for climate solutions, they’re part of the problem. Nothing matters more than the health and safety of our children, yet your Congressman voted to ignore the impacts of pollution. 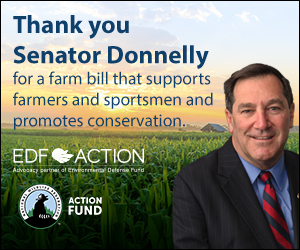 EDF Action and National Wildlife Federation Action ads thank Senators for an innovative, forward-thinking farm bill . 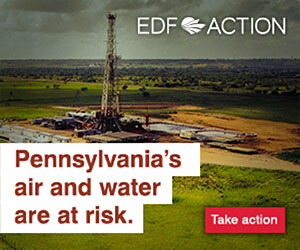 EDF Action ads thank three State Representatives for voting to protect Pennsylvania residents, and asks them and all state legislators to vote no on any bill that protects polluters over Pennsylvania families. Highlights from EPA Administrator Scott Pruitt’s January 30th appearance before the Senate Environment and Public Works committee. How Scott Pruitt is protecting polluters at the expense of our kids and their health. Latino communities in Houston were among the hardest hit by the millions of pounds of pollution released as a result of Hurricane Harvey and its impacts. Michael Dourson: A hired gun who minimized the dangers of secondhand smoke and other harmful chemicals. Now Trump wants him at EPA, deciding what’s safe for our kids. This nominee would be hazardous to our health. Pennsylvania lawmakers should reject the bad budget deal and put Pennsylvania families first. 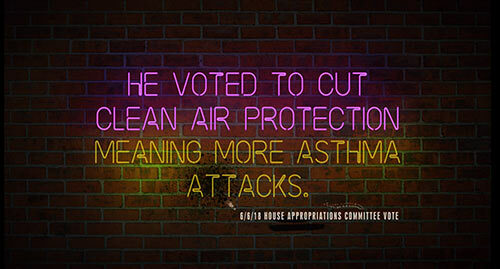 If Congress cuts EPA they will be responsible for more asthma, more lead in our water, and more pollution. 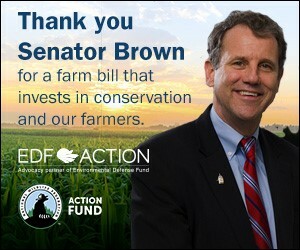 Million dollar EDF Action campaign on the importance of protecting the EPA. This includes TV, radio and digital ads in AZ-2, CO-6, MN-2, VA-10, CA-21, NV-2, MO- 2, and DC, and digital ads in FL-25, FL-17, and CA-42. Watch the national ads about Davie and Tonawanda. 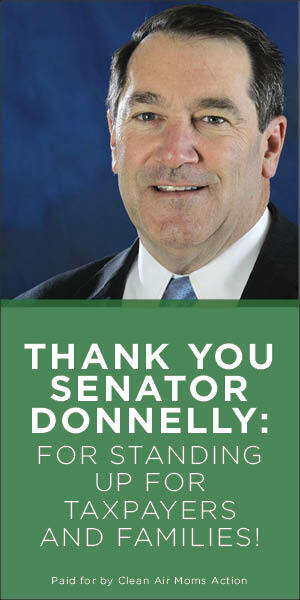 Thanks you for standing up for taxpayers and families! “Billionaires” is a radio ad in the Pennsylvania Senate race that defends the record of Katie McGinty against from big oil polluters. 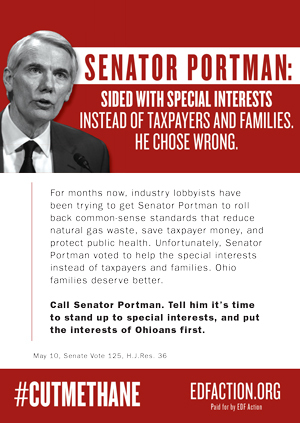 The ad is paid for by EDF Action and the League of Conservation Voters (LCV) and is not authorized by any candidate or committee. “Independent” details why Bob Dold is one of the most independent members in Congress. He’s taken on his own party to address climate change and voted for historic reforms that keep kids safe from toxic chemicals. "You’ve heard plenty about Joe Heck and the tax breaks he’s voted for, for oil companies," reads the voiceover for ‘Personal.’ "And the millions the oil billionaire Koch Brothers have spent to elect him. Bad enough. But Heck voted time and time again to limit Nevada solar, risking jobs and higher rates. For Nevada families, it’s personal. Catherine Cortez Masto will expand clean energy solar jobs. Catherine Cortez Masto will fight for Nevada families." "El 97% de los científicos les preocupa el cambio climático. Pero como Trump, Joe Heck niega esa realidad," reads the voiceover for ‘Denial.’ "Como Trump, Heck derogaría las leyes de aire limpio, permitiendo la contaminación de carbon ilimitada. 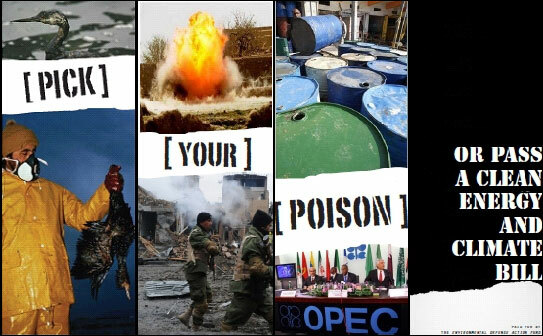 Y como Trump, Heck les daría miles de millones en recortes de impuestos a las grandes petroleras, para proteger los bolsillos de empresarios contaminadores. Joe Heck y Donald Trump: Políticas peligrosas para Nevada." "Nevadans face a big choice on solar power," reads the voiceover for ‘Choice.’ "Move forward. Or fall back? Washington politician Joe Heck voted against Nevada solar. Catherine Cortez Masto fights for Nevada solar. For good-paying jobs and cheaper power. Catherine Cortez Masto fights for us." “Beautiful” highlights for voters Congressman Carlos Curbelo’s (FL-26) support for a range of environmental issues, from chemical safety, to Everglades and coastal protection. "Hermosa" es la historia del congresista Carlos Curbelo (FL-26) y su apoyo de actividades a ayudar el medio ambiente, incluyendo trabajo para proteger los Everglades y nuestras costas. "Cell Phone" details Wisconsin Sen. Ron Johnson’s support from big oil polluters and stubborn denial of climate science. "Across" details Sen. Pat Toomey’s advocacy for the rich and powerful through his defense of billions in tax breaks for Big Oil polluters, while they have supported him with over $700,000 in campaign contributions. 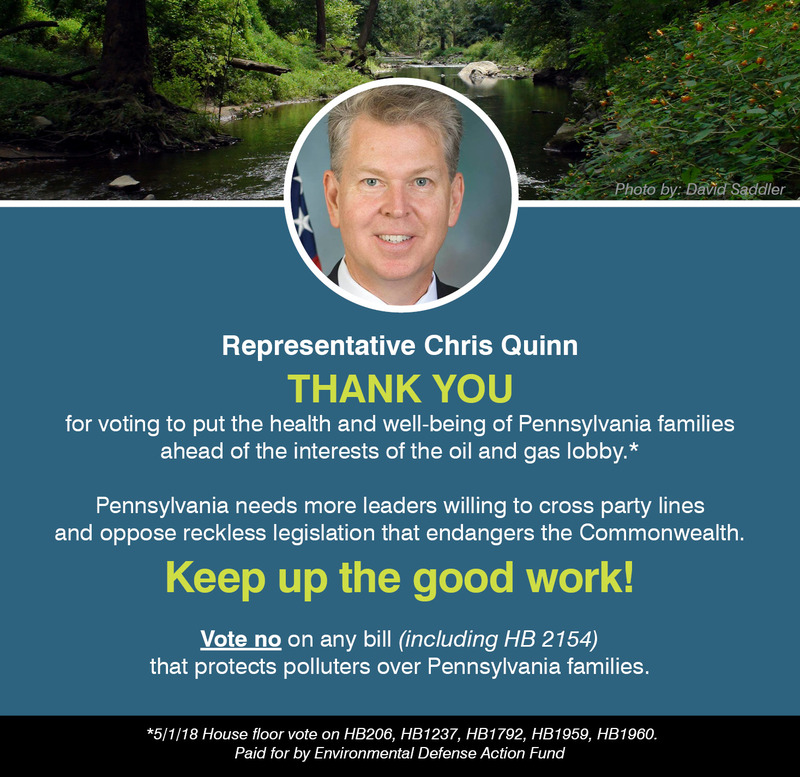 "Friend" tells voters how Sen. Pat Toomey has voted numerous times to protect nearly $24 billion in tax breaks for Big Oil polluters, while receiving over $700,000 in campaign contributions from them. 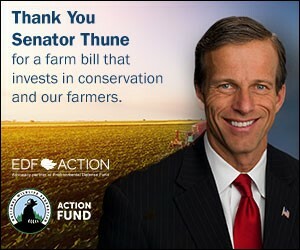 Thanking Members of Congress who took common sense votes on climate issues. Why is Sen. Mark Kirk for Unlimited Carbon Pollution? Senator Kirk is siding with lobbyists for big polluters to try to block the Clean Power Plan. Decades ago, Big Tobacco spent millions trying to convince Americans that smoking was nothing to worry about. Now we’re seeing a massive effort by the American Petroleum Institute to downplay the dangers of smog. This 15-second ad is running online in the 10th District of Illinois. This 15-second ad is running online in New Hampshire. This 30-second ad ran on TV in Rhode Island. This 30-second ad ran on TV in Oregon. 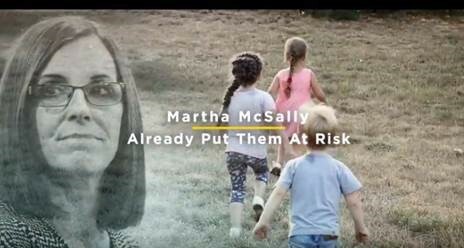 This 30-second ad ran on TV in New Mexico. This 30-second ad ran on TV in New Jersey. This 30-second ad ran on TV in Delaware. 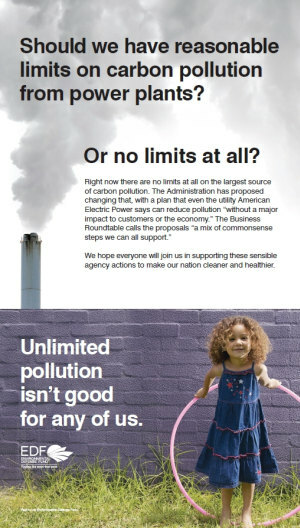 "Unlimited Pollution Isn't Good for Any of Us"
These ads point out the harm of unlimited pollution and ask, "Should we have reasonable limits on carbon pollution from power plants or no limits at all?" You can also view the ads that were displayed around the Union Station Metro stop in Washington D.C. These 30-second TV ads discuss the effects climate change is having on local communities, and calls on people to act against climate change. Support the President's plan to cut climate change pollution. Following President Obama's first State of the Union address as a re-elected President, EDF launched a multi-state TV-ad campaign urging viewers to support the President’s call to reduce climate change pollution. Support Gina McCarthy's nomination to lead the EPA. She's a highly qualified, widely respected public servant with a reputation for fairness and bi-partisanship. When Senator James Inhofe's (OK-R) dirty air resolution came to the floor Senator Kelly Ayotte (NH-R) stood up for clean air. Senator Lamar Alexander is helping to ensure cleaner air for Tennessee families by making sure out-of-state polluters clean up too. Radio ad urging Florida voters to support candidates who support the RESTORE Act. The House sided with corporate lobbyists to block limits on mercury pollution. 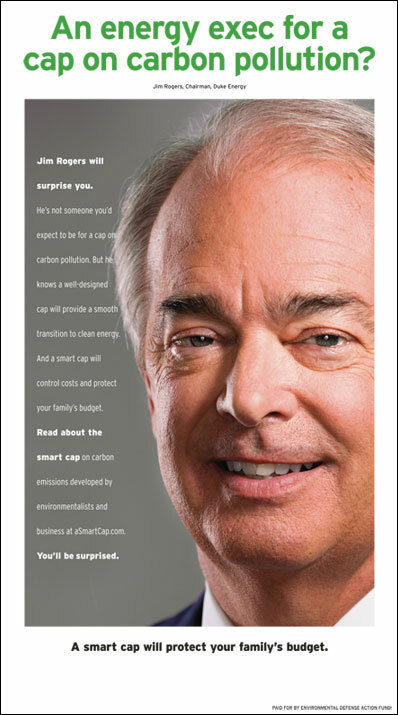 This ad shows the public pressure building against AEP's outrageous dirty air bill. Dr. Bob Sears, pediatrician and co-author of The Baby Book and The Portable Pediatrician, speaks out against weakening our clean air protections. 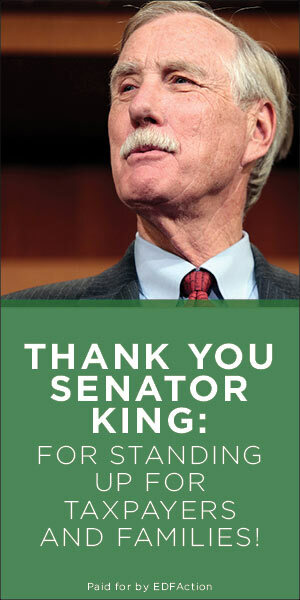 EDAF also placed billboards in key districts to reinforce the message: don't side with lobbyists, keep our kids safe. In a series of powerful ads, EDAF challenged several bills and amendments to weaken America's clean air rules despite the known damage from air pollution: 50,000 American lives cut short each year and increased hospital admissions and asthma attacks, especially for children and the elderly. When the House of Representatives decided to side with corporate lobbyists and block limits on harmful mercury pollution EDAF held the House and individual representatives accountable for their actions. 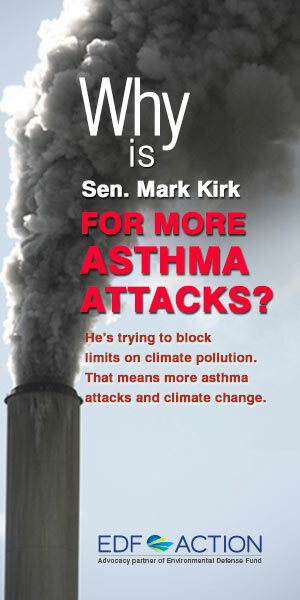 This ad ran in response to Missouri Senator Kit Bond's move to block new air pollution rules. 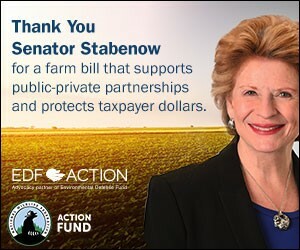 This ad series thanks Senators Kerry, Lieberman, Snowe and Stabenow for fighting for changes that will cut imported oil and create American jobs. Television ad series asks Senators to live up to their own words and help pass a strong clean energy bill. In a series of radio ads we urge Senators to act on their own words on energy independence and clean energy by passing a comprehensive climate and energy bill. We are confident Senator Reid and his colleagues will opt to take the best ideas from all the major proposals and craft legislation that puts a strong limit on carbon pollution and drives the innovation necessary to create millions of clean energy jobs for America. 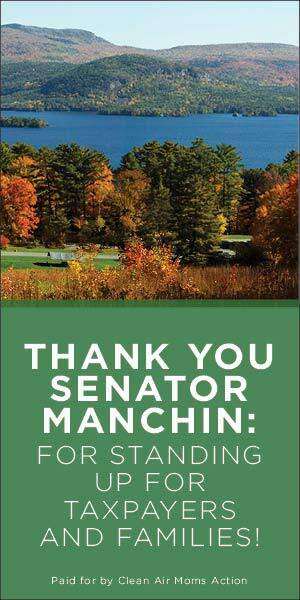 We thank the Maine Senators for their support on climate with an ad in their own words. 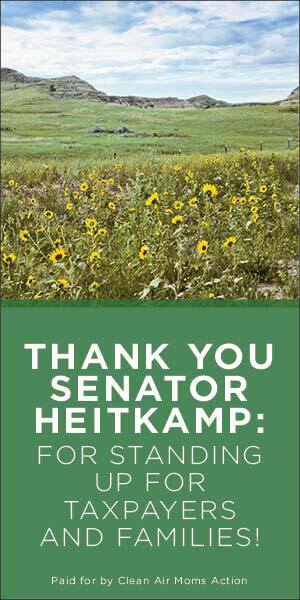 We thank the Senators who had the courage to say "No" to big oil and chose to protect the Clean Air Act. We ask Senators to vote "No" on a polluter bailout that would gut the Clean Air Act. 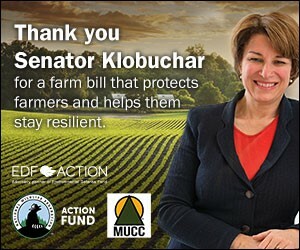 In a series of radio ads we urge Senators to keeping fighting for a real limit on global warming pollution. These ads in the Washington Post and Politico sent the message that we can keep polluting our oceans and financing militants...or we can pass a clean energy and climate bill and move toward a clean energy future. We thanked Senator Susan Collins for working across party lines to find energy and climate solutions. Businesses are ready to hire new workers and spark an American renewal, but they can't do it without leadership from Washington. Blocking a real clean energy bill will kill the jobs they're working to create. 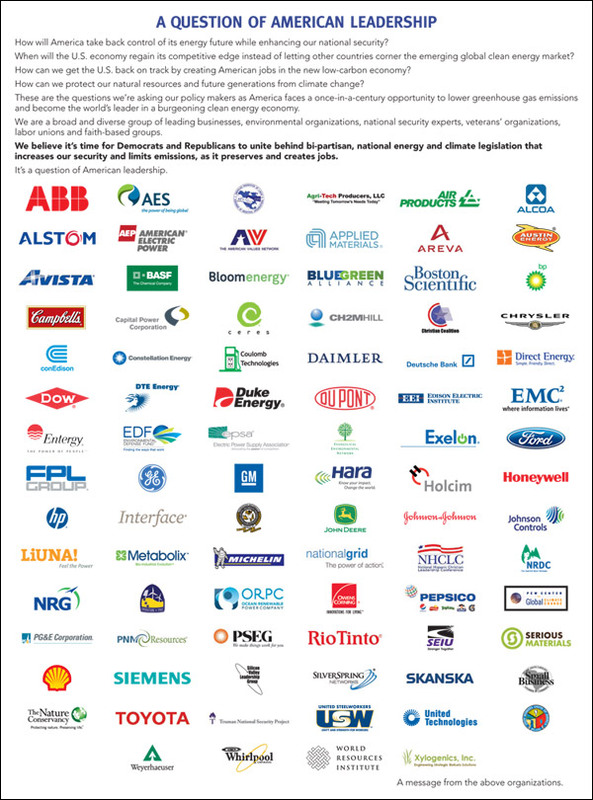 This ad in the Wall Street Journal and Politico demonstrates the broad support for climate legislation with surprising partners like the Christian Coalition, Michelin, Campbell's, the AFL-CIO, Toyota, Owens Corning, and Whirlpool joining environmental groups like EDF to urge Congress to preserve American leadership through national energy and climate legislation. EDF and the Asia Society partnered on a full-page New York Times advertisement featuring dramatic photos of rapidly melting Himalayan glaciers, highlighting threats to Asian water supplies from climate change. Leading Silicon Valley business groups call on the Chamber of Commerce to change its extreme position on climate and energy legislation and embrace a market-based cap on carbon pollution. We ask Congress to get past the old lies of big oil and pass a clean energy bill that works for America. We hold representatives accountable for bowing to special interests and voting against clean energy and fewer oil imports. We're thanking members of the House of Representatives for supporting new job creation by voting "yes" on the American Clean Energy and Security Act. We help give voice to small business owners that want Congress to help them create jobs by passing the American Clean Energy and Security Commission. In partnerships with League of Conservation Voters and Republicans for Environmental Conservation, we ask key Congressmen to support the American Clean Energy and Security Act. Reverend Dan Boone urges federal leaders to rise above partisan politics and address the global concern of climate change. Alfy Fanjul and J. Pepe Fanjul, principals of Florida Crystals Corporation, teamed up with us to support the American Clean Energy and Security Act. In partnerships with American Electrical Power, we thank Congressman Zach Space (OH-18) for supporting the American Clean Energy and Security Act. As a member of the U.S. Climate Action Partnership we participated in several ads thanking members of the House Committee on Energy and Commerce for their work on the American Clean Energy and Security Act. Utility executives Jim Rogers of Duke Energy and John Rowe of Exelon joined us to show their support for a smart cap on carbon pollution. As a member of the U.S. 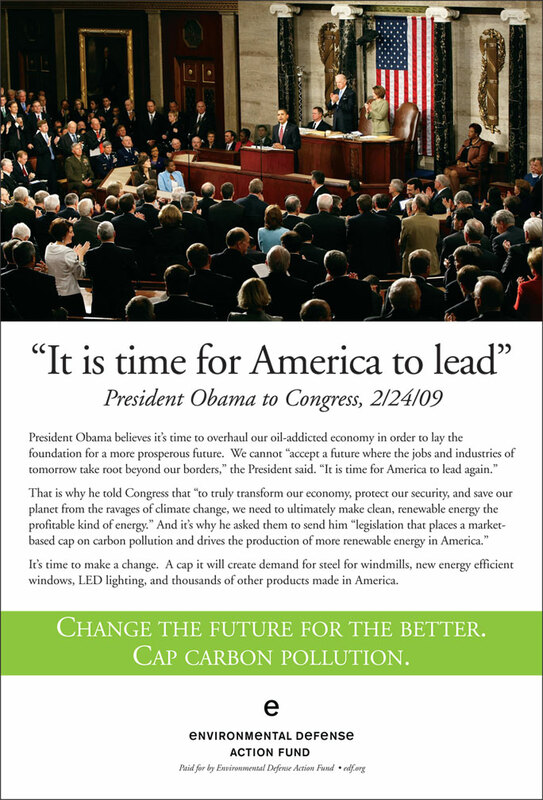 Climate Action Partnership we participated in ads urging the House Committee on Energy and Commerce to send the American Clean Energy Security bill to a floor vote. Mayor John Fetterman of Braddock, Pennsylvania teamed up with the United Steelworkers, Blue Green Alliance and Environmental Defense Action Fund to show how a carbon cap will create jobs and bring prosperity back to hard-hit manufacturing towns. In partnership with the Agricultural Carbon Market Working Group we promoted the economic opportunities of a carbon cap for farmers and livestock producers and urged them to have their representatives support a carbon cap. In these radio ads we urged Americans to make the brave choice for our kids by standing up to climate change and asking Congress to support the American Clean Energy and Security Act. We responded to scare tactics and false statistics circulated by carbon cap opponents with this campaign urging key committee members to recognize the job opportunities and manageable costs of capping carbon. We urged key members of the House Committee on Energy and Commerce to put jobs and America's future first and support the American Clean Energy and Security Act. 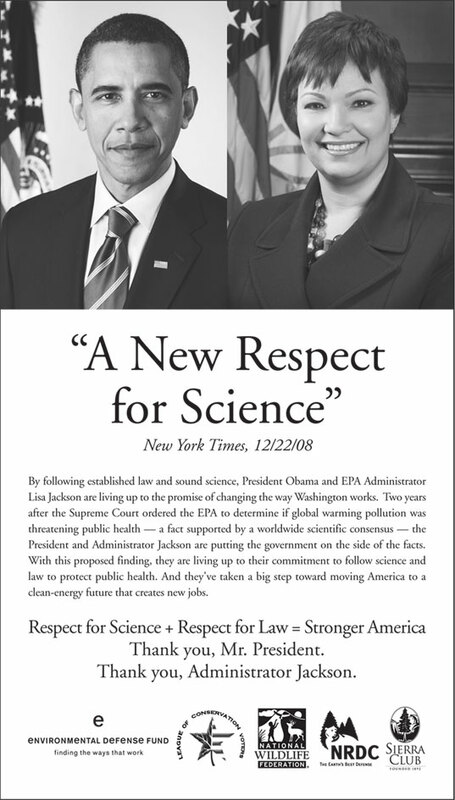 We joined our peers in the environmental community to thank President Obama and EPA administrator Lisa Jackson for following science and the law in finding that greenhouse gases pose a threat to public health. 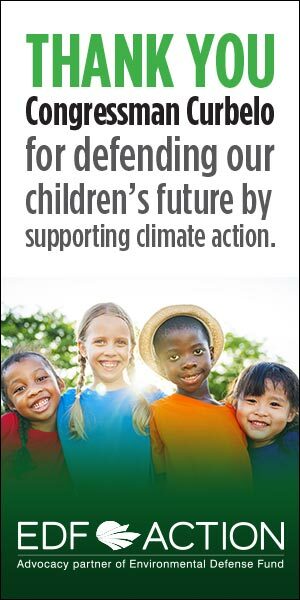 In a series of ads running from February through March we ask Congress to change our future for the better and cap carbon pollution now. Governors Tim Pawlenty (R-MN) and Janet Napolitano (D-AZ) call for Congress to cap carbon pollution. CEOs say fixing climate change will create jobs. Governors say it's time for Congress to address climate.